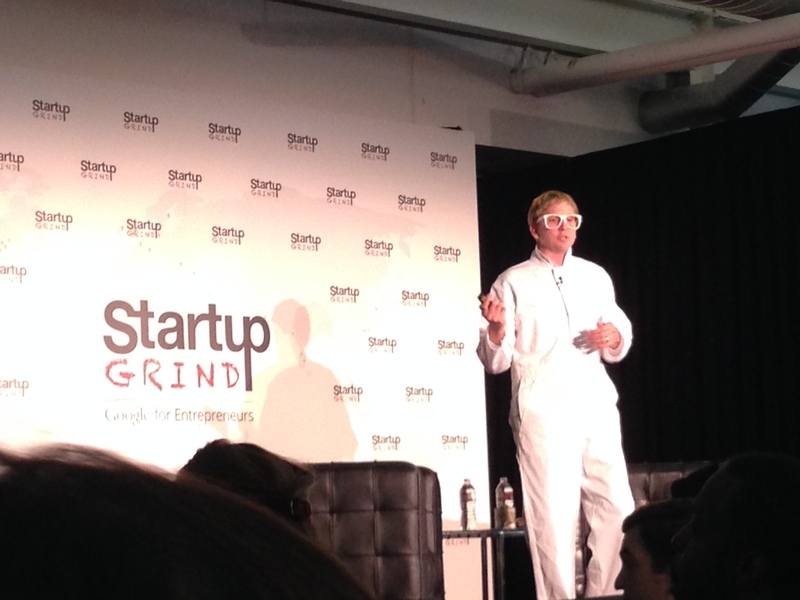 This week I have the privilege of attending an entrepreneur conference here in the Silicon Valley called Startup Grind. After about 14 hours of speakers, networking and sometimes a sheer overload of inspiration (hard to believe but true), I’m reminded of a phrase I heard (and have tried to live by) many years ago — mediocrity is not an option. And it surely is no destination! I’m humbled to live in an area where there is such amazing talent, inspiration and knowledge — and I’m thrilled that I get to learn from, and meet, so many people that have a sincere passion to change the world. It might be with a healthcare product — or the arts — or it could be with an idea that they haven’t thought of yet … it actually doesn’t matter because their desire is contagious. And I love that. When I’m in the room with my notebook in hand, and Twitter update formulating in my head, I feel like I am exactly where I am supposed to be. Even though I’m not on stage enthralling the audience with my audacious product that scaled to a billion users overnight (yet – ha ha), it still feels like I’m in the exact right place in my life right now. 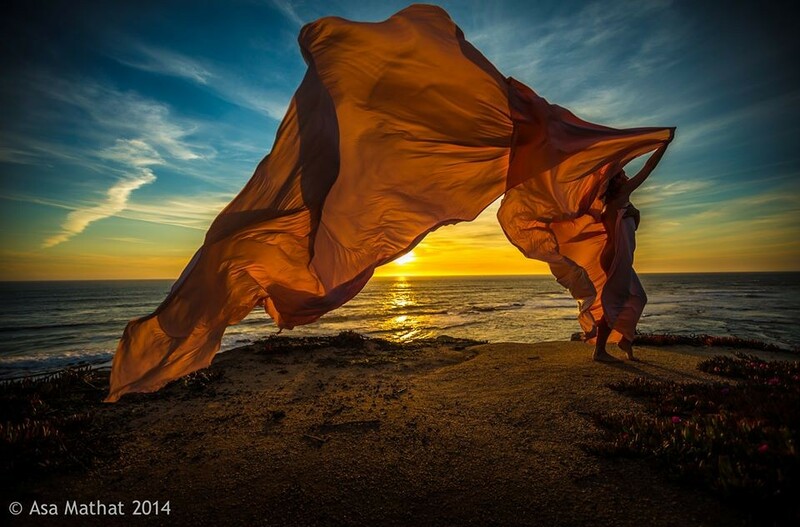 We should never (ever) settle for anything less than our heart desires, or that which our dreams create. Mediocrity is really not an option – not when we have the world at our fingertips and access to so much inspiration all around us. “If I could do anything that I wanted to do today, be anything I wanted to be … I would _______”. And don’t put sleep in or take a long bath … while those are noble aspirations, think about what really moves your heart and what you’re naturally attracted to that may or may not be getting attention on a daily basis. Do this every day and I promise you, clarity will come. People – let’s get inspired! Let’s not accept mediocrity, or as my new Startup Grind friend, and one day future billionaire Thomas Griffin wrote, “do not accept tasteless mediocrity” which sounds way more savvy and 21st century. 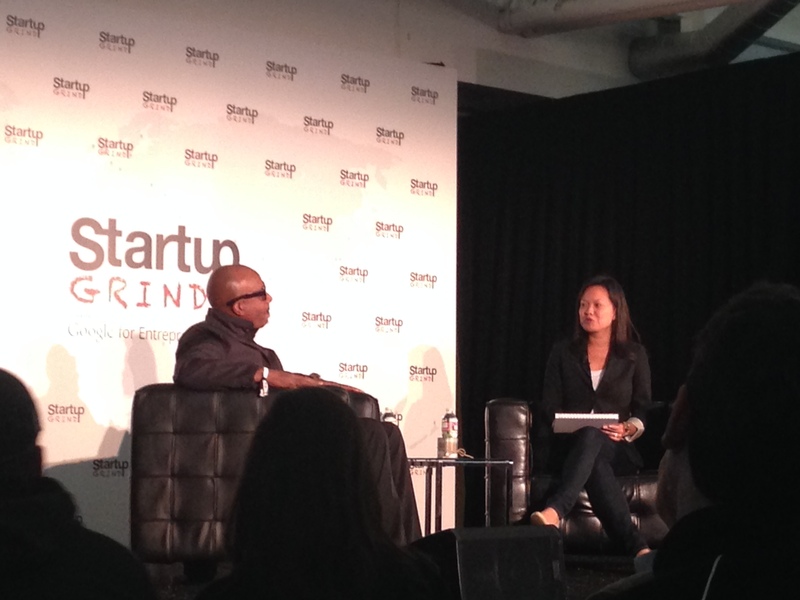 MC Hammer on the Startup Grind Stage !! Method Co-Founder Eric Ryan with the funniest presentation of the day!